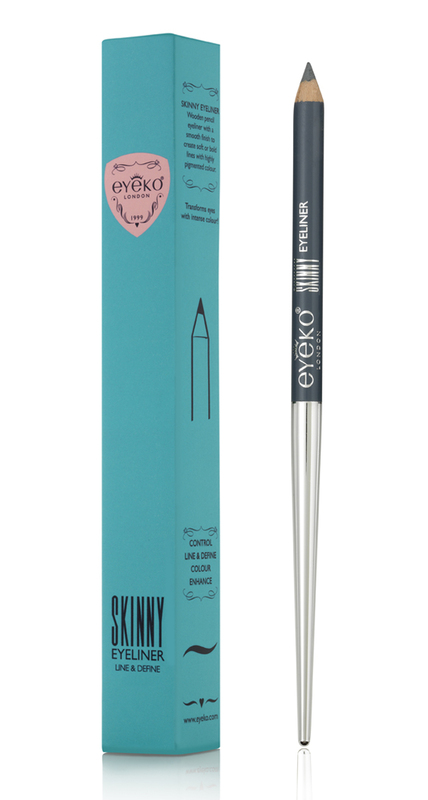 My new default beauty product is Eyeko’s skinny eyeliner in dove grey. Less harsh than black and not as brash as blue, it creates the perfect smokey eye. If I have time for nothing else top up wise, I reach for this little magic pencil and apply it under the lower lashes – minimum skill or effort required but the results are striking. Eyeko is an eye make up brand by a cool, London based couple, one half of which was a co founder of Hard Candy nail varnishes so they know a thing or two about fabulous niche beauty products. Find it at Joyce in Hong Kong or on Eyeko’s website.